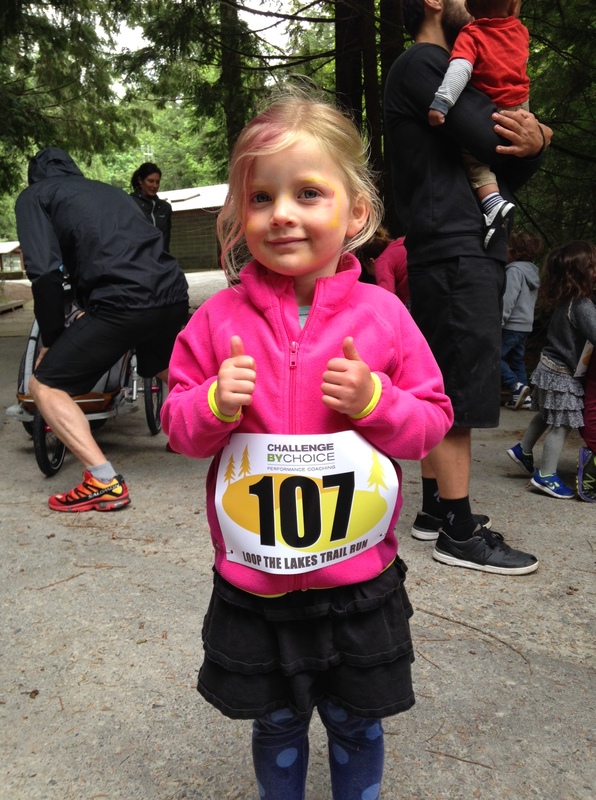 Last weekend, I was on the start line of yet another race, but this one was a little different. 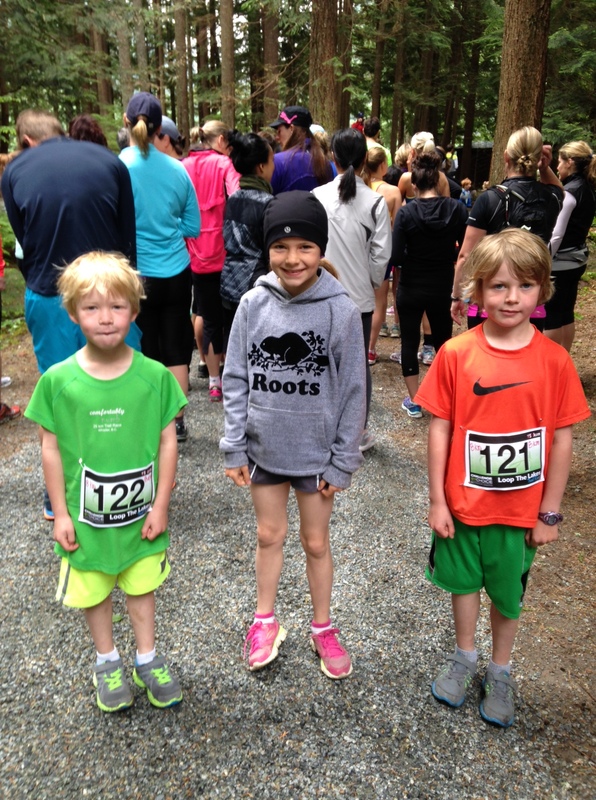 Rather than the usual swim/bike/run or girls trip of late, I lined up behind Will and Rory as they prepared to run the Loop the Lakes 8k in Squamish. Stand next to a girl? Are you bonkers? Race mornings for me tend to be somewhat methodically planned out – at least mentally. Not so when trying to usher 3 sleepy little people out the door by 7:15am. It was more like “I have a coffee, everyone has clothes on and a sandwich, let’s go!” The rest would somehow fall into place. We arrived at the start, signed in and then spent the next 20 minutes before the start trying to keep the boys away from the food table. No mean feat since the offerings included donuts. Do you understand boys? Me neither. Somewhere near the end. Courtesy David McColm. Rory and I played caboose and it was awesome. He went in fits and starts – as you do when you are 5. Sometimes he went fast and laughed and jumped. Other times, we held hands and talked and walked. “Mama, I have a crank.” Cramp? “Yeah, that’s what I said. Crank”. He got pretty tired at the end but magically recovered after eating 2 donuts. 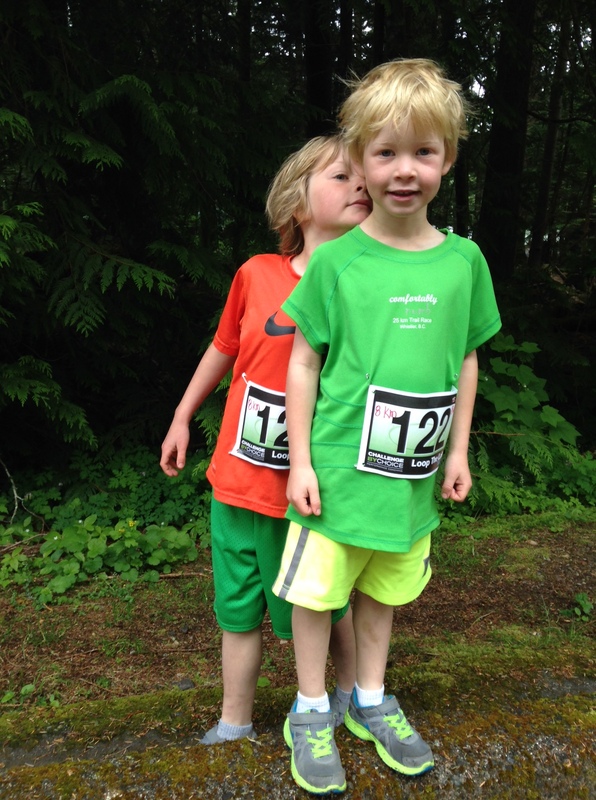 I can confirm that wrangling between 3-6 kids (we went with friends who also ran with us) to start a race/put on that number/come here!/ where’s your brother?/ Have you peed yet?/come here! combined with not eating properly (or at all? Who can remember) and running at a pace that is vastly different from your own is pretty damn tiring. I was punched at the end of the day. Thankfully, so was this one. 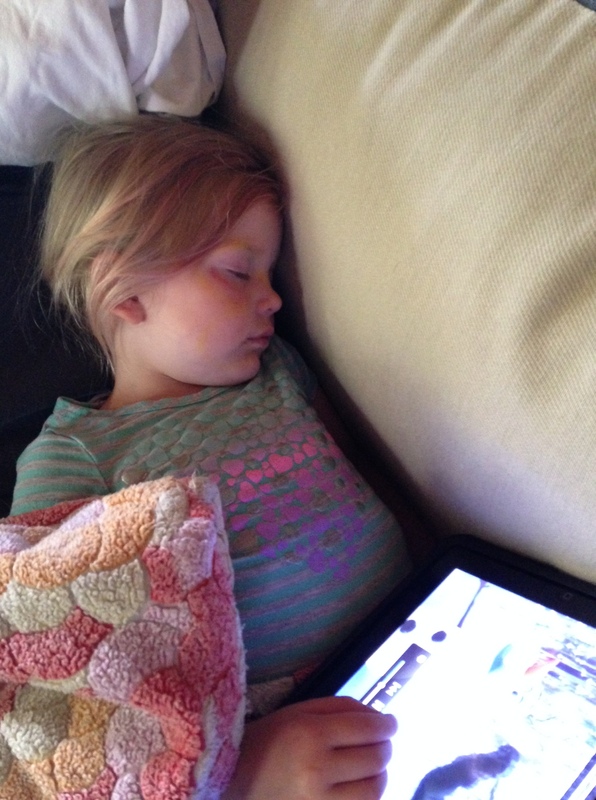 She slept through her 8736 viewing of Frozen. 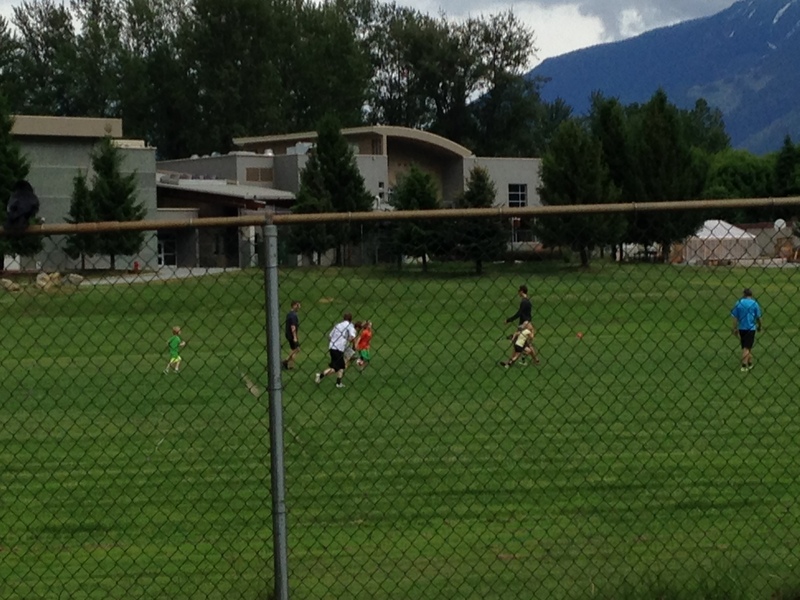 They played soccer till dinner. Lest you think I push my kids to do these runs, the opposite is true. I mentioned it in passing to a friend, and they overheard me. “Can we do it, too?” I said I’d think about it and ask them a few days before to see if they were still keen. They were. 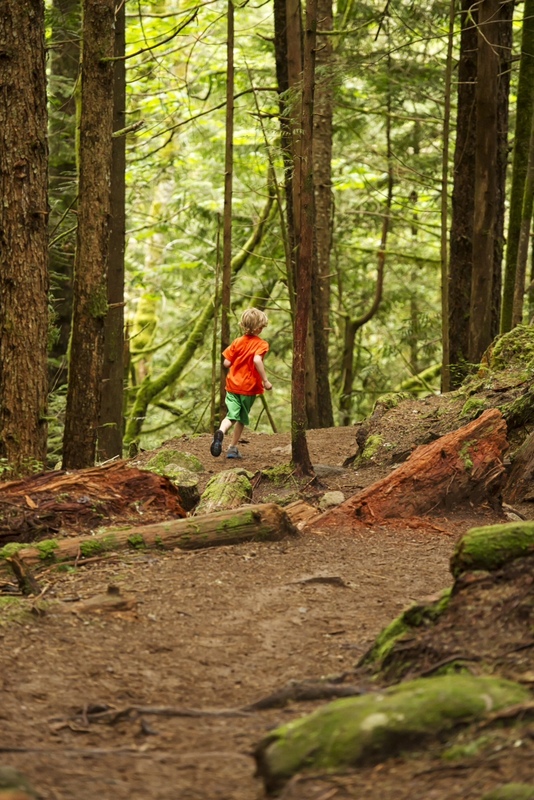 Given the alternative of spending the day at home or “an adventure in the woods”, the adventure wins every time. I never set the pace or push them. I remind them to watch where they are going and leave the rest to them. 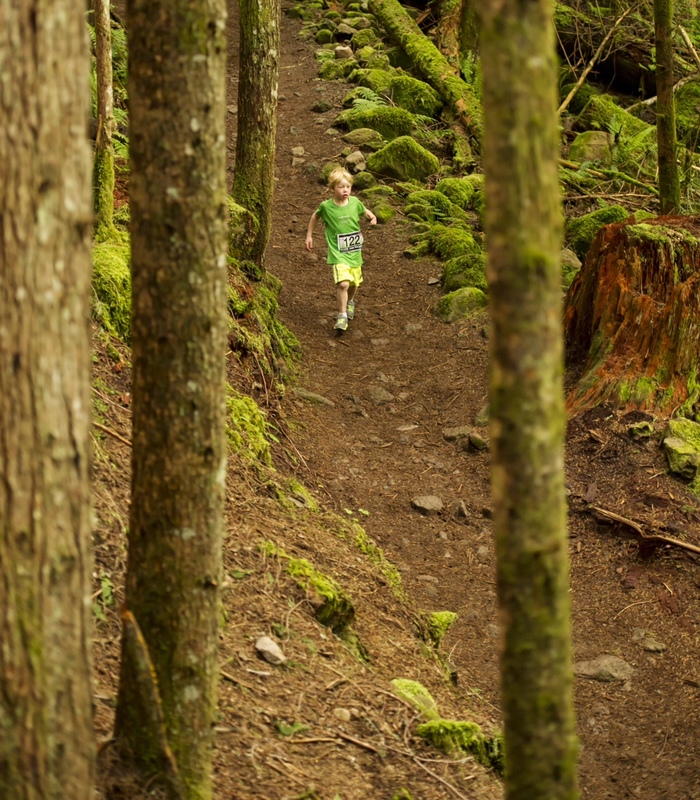 This is a very worthy read on the subject of running and kids. Next postIt’s not going to plan.